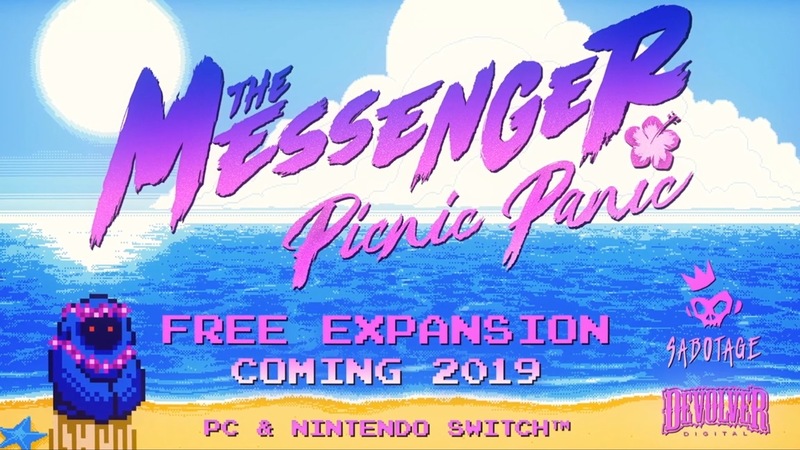 Sabotage and Devolver Digital showed off the upcoming Picnic Panic DLC for The Messenger at PAX East 2019 last week. Take a look at some footage from the demo below. 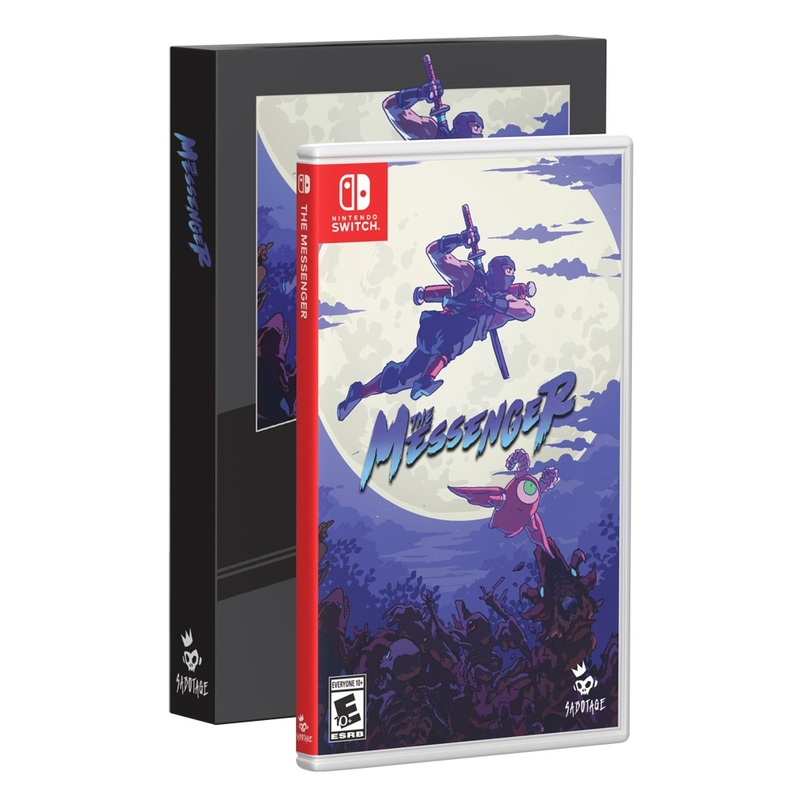 Pre-orders for the physical version of The Messenger have gone live. There are currently two options: reserving the game with either Special Reserve Games or Limited Run Games. Special Reserve Games has The Messenger here. You can also grab it from Limited Run Games here. Both are pretty much similar, but the cover will vary depending on who you go with. Sabotage has provided an update on The Messenger’s new DLC, Picnic Panic. The additional content, which “promises to deliver on a fantastic new standalone storyline and a handful of new levels spreading across Voodkin Island”, will be arriving this summer. As previously announced, it will be entirely free. Will you be attending PAX East 2019 later this month? If so, you can go hands on with Picnic Panic during the expo in the indie MEGABOOTH. Last month, Sabotage revealed Picnic Panic as free DLC for The Messenger. That might not be all for the game though, as two more packs could be possible. 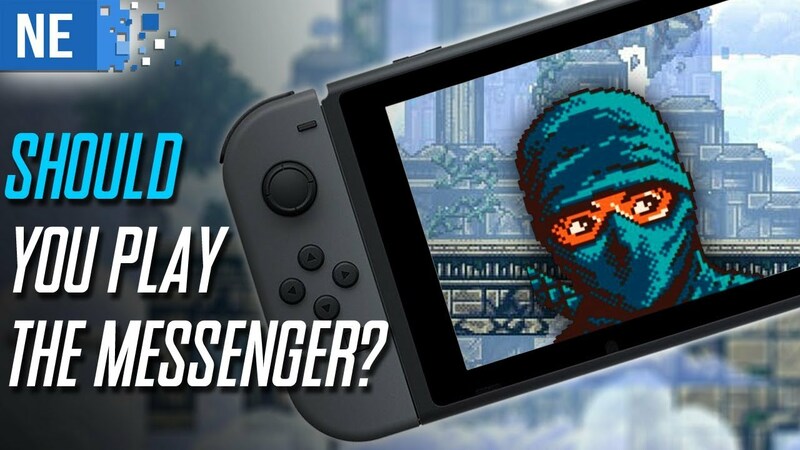 The Messenger is receiving a new Picnic Panic expansion, Devolver Digital and Sabotage announced during the Kinda Funny Games Showcase. The DLC will arrive next year – and it’ll be entirely free. 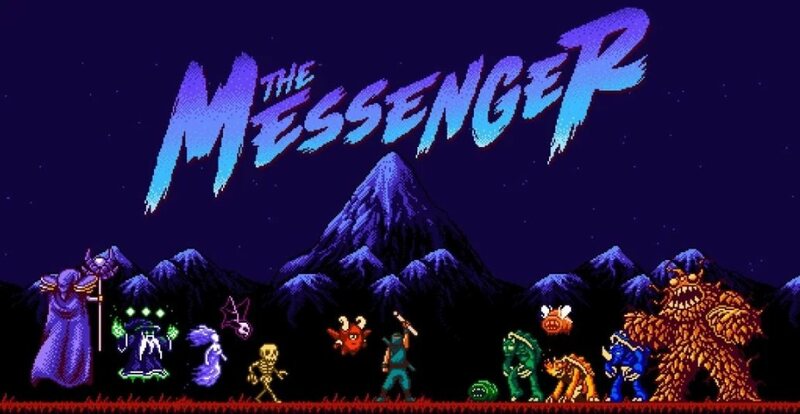 Devolver Digital and Sabotage Studio have confirmed the release of the Messenger+ update for The Messenger. The patch adds a New Game+ mode, a Jukebox, and various quality of life improvements, including the ability to remap controls, a visual cue in the underwater labyrinth for accessibility purposes, and the Prophet’s hint feature directly into the map to help guide adventurers. Assuming everything goes as planned, The Messenger will be getting a major update next week. Sabotage is adding New Game+, the ability to remap controls, a jukebox, and more. A video posted today showcases the update in action. We’ve included it below. Should you play The Messenger? Since the invention of Twitter, important scrolls have become a thing of the past. However, The Messenger tasks you with taking a scroll of upmost importance, from west to east; or for those unfamiliar with side scrollers, that means from left to right. Action and platforming in 8bit style graphics may be where your adventure starts but like a ninja in the shadows, there’s more to this game than meets the eye. 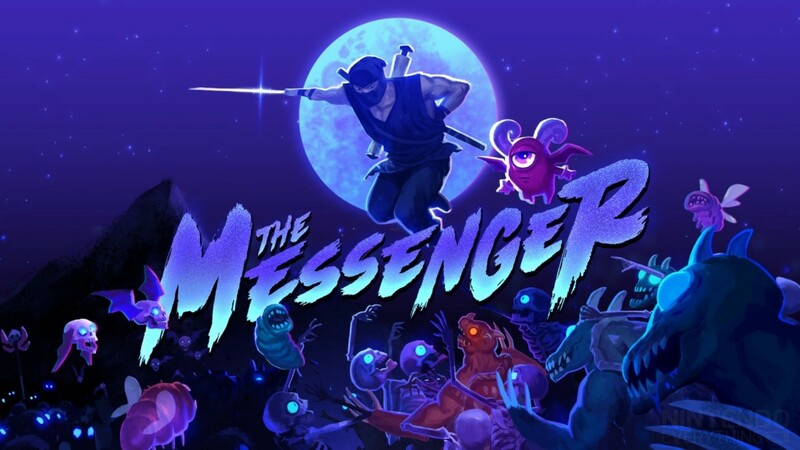 To celebrate today’s release, a new launch trailer has gone live for The Messenger. Have a look at the video below. 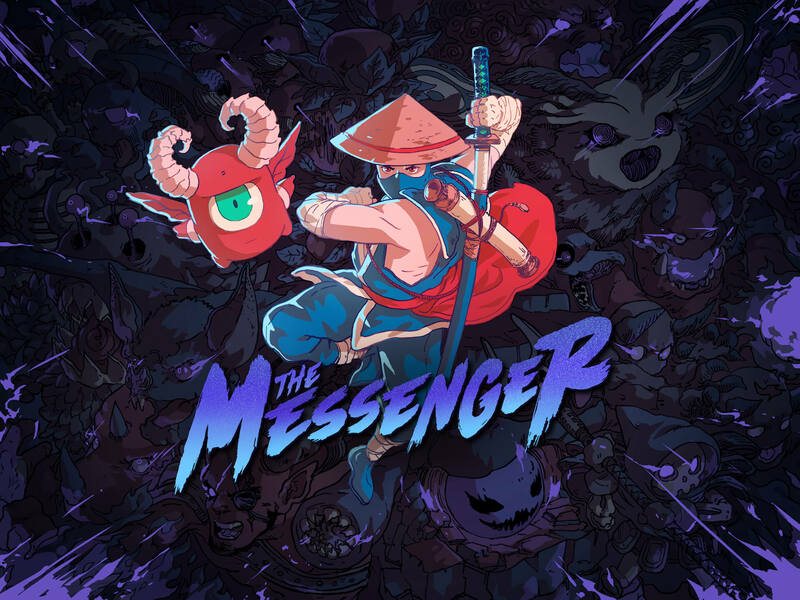 The Messenger has taken some clear inspiration from Ninja Gaiden. It only makes sense then to have some of the game’s creators try out Sabotage and Devolver Digital’s new title. That’s exactly what you can see in the video below. 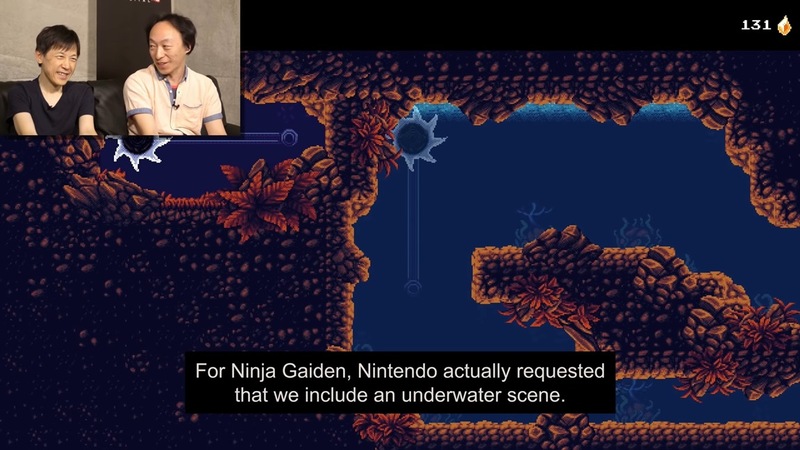 Ninja Gaiden director / producer Hideo Yoshizawa, along with composer Keiji Yamagishi, play The Messenger while sharing their thoughts and commenting on a few other subjects.